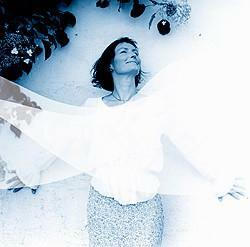 Tone Krohn is a Norwegian singer, musician and arranger. Ward Swingle (1927 – 2015) was an American vocalist, jazz musician and composer/arranger who founded The Swingle Singers in France in 1962. 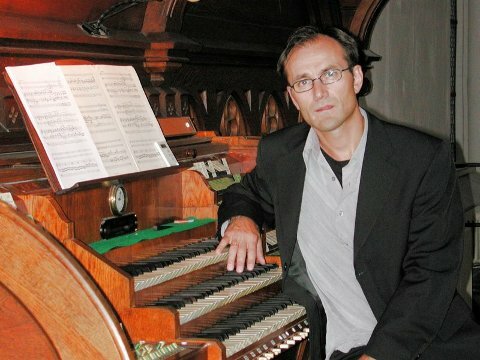 Arrangements by Norwegian professor, composer, conductor, musician & arranger Bjørn Andor Drage. 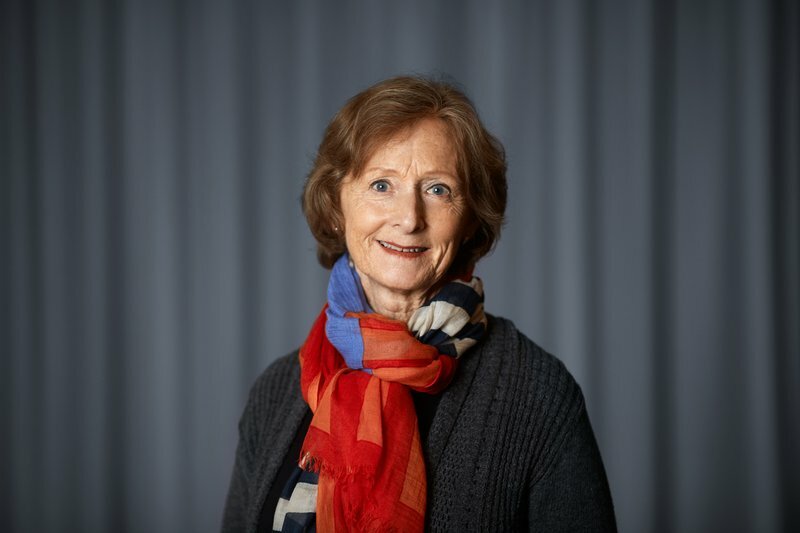 Tove Kragset, pianist, composer, and arranger is one of Norway's most sought for arrangers, with more than 300 published arrangements for choir.